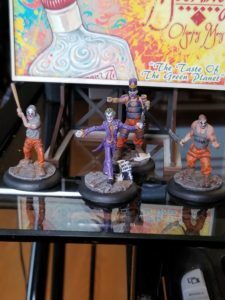 In my third article for Getting Started crew guides for the Batman Miniatures Game, I am taking a look at the Joker crew. Remember, in the Getting Started series I am going to focus on Batman Miniatures Game and specifically look at a crew at a time and give my thoughts as to what the starting point should be. The focus in these is getting started with the game, and not necessarily the greatest tournament winning and soul crushing lists. Each article is going to focus on ease and cost of ownership and provide a good first list beyond your starter box purchase. With the Joker crew, it’s about tricks and getting the best out of low level thugs. Joker crews are considered a horde crew for the game where you are going to want to get the best out of the worst, quite literally! 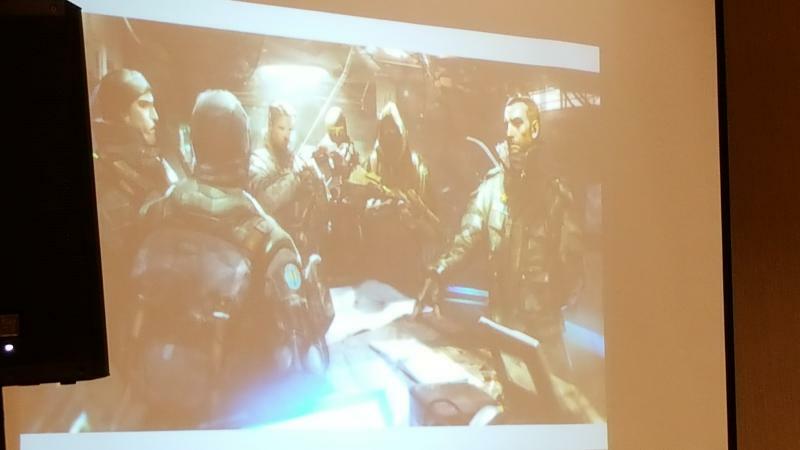 While this could mean that you are looking at a greater cost to get into the game from the start, Joker crews can bring in some great thematic free agents and sidekicks to help give the crew some needed bite as well. This can help you out with beginning model count as you get your crew to the table. As there is only one starter available for this crew in resin, both of my recommendations will use that crew box as a basis. 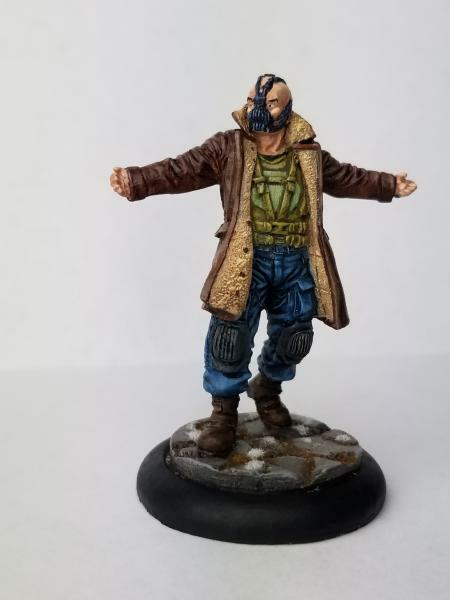 In my second article for Getting Started crew guides for the Batman Miniatures Game, I am taking a look at Bane. 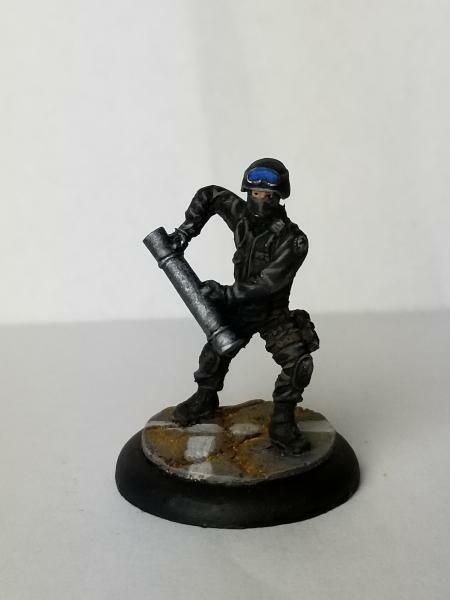 Remember, in the Getting Started series I am going to focus on Batman Miniatures Game and specifically look at a crew at a time and give my thoughts as to what the starting point should be. The focus in these is getting started with the game, and not necessarily the greatest tournament winning and soul crushing lists. Each article is going to focus on ease and cost of ownership and provide a good first list beyond your starter box purchase. With the Bane crew, it’s about powerful models that will dominate your opponent with strength. Bane crews tend to be elite models that play a very strong role on the table. Each one individually can be expected to serve their role and do it very well. With this article, I will focus on what’s available for resin purchases which makes your cost of entry in getting started with this crew easy and makes future growth expansions not too bad either.